A wine first! 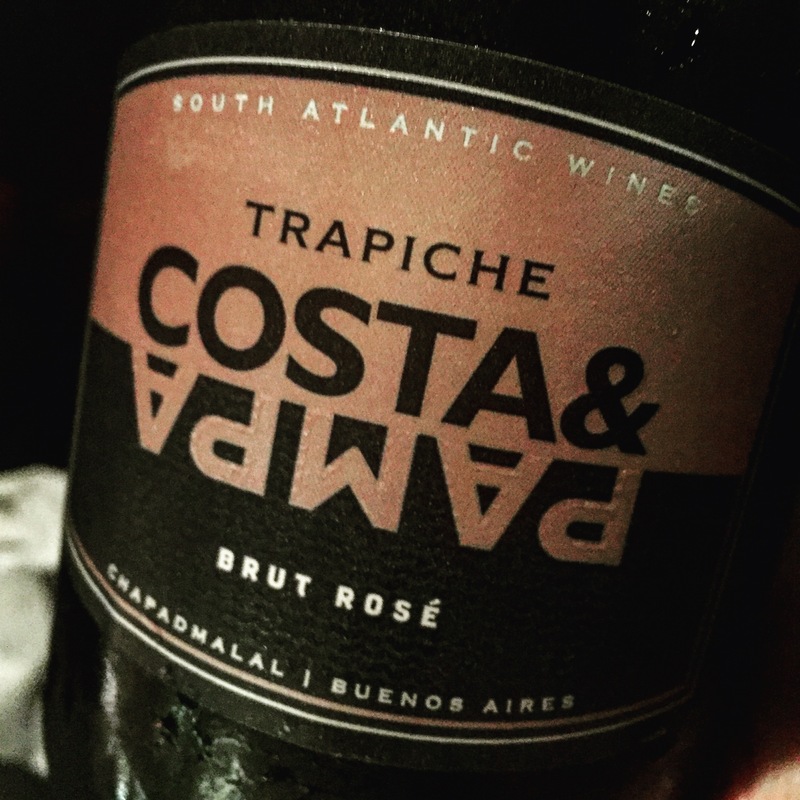 (In Argentina…) Champenoise produced from Argentina’s Atlantic Coast. Coastal climate, 80% Pinot Noir 20% Chardonnay. From Trapiche’s Costa & Pampa line. Toasty, delicate aromas, strawberry mouth with a saline hint to catch a wave on. Delicate bubbles. Very decent rosé fizz. 250 pesos.